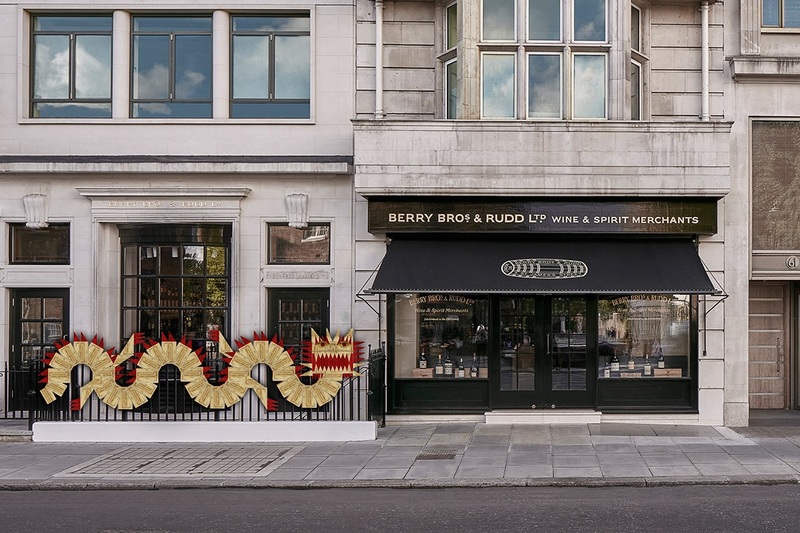 To celebrate Chinese New Year, Berry Bros. & Rudd will be offering shoppers the opportunity to taste a selection of Chinese wines in its Enomatic machines. 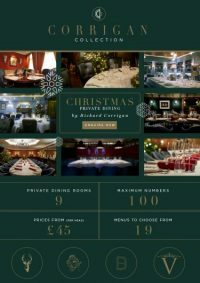 Christmas is a time for celebration and we have it all wrapped up for you at Corrigan’s Mayfair and Bentley’s Oyster Bar & Grill. We have several Private Dining Rooms beautifully decorated, which make them the perfect option for a stylish Christmas soirée. For larger parties and events Corrigan’s Mayfair can also be hired out exclusively. Our festive season menus start at £45 per person. Bread Ahead – a Borough Market favourite, has arrived on Grosvenor’s London estate for a winter residency in North Mayfair, bringing its classic bakes, festive products and, for the first time, hot breakfast to 42 North Audley Street. 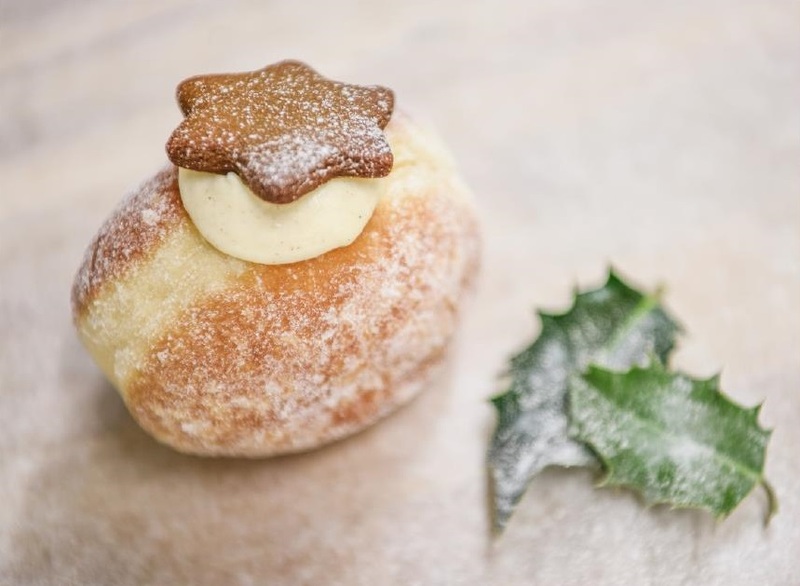 Open daily from 7am, the bakery and café will also stock seasonal bakes including its popular mince pies and a limited edition Christmas Pudding doughnut adorned with a gingerbread biscuit star and rolled in cinnamon sugar, throughout December. Book an indulgent overnight stay at Lucknam Park and receive 2 for 1 on cookery classes or horse riding during your stay. 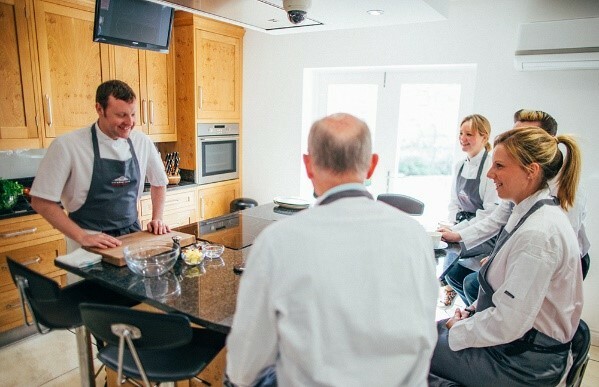 Learn new skills with a cookery masterclass or feel the wind in your hair with a ride through the estate. Prices from £290 for a Classic Room, based on two people sharing. Offer subject to availability and excludes bank holidays. Valid until end of March 2018. 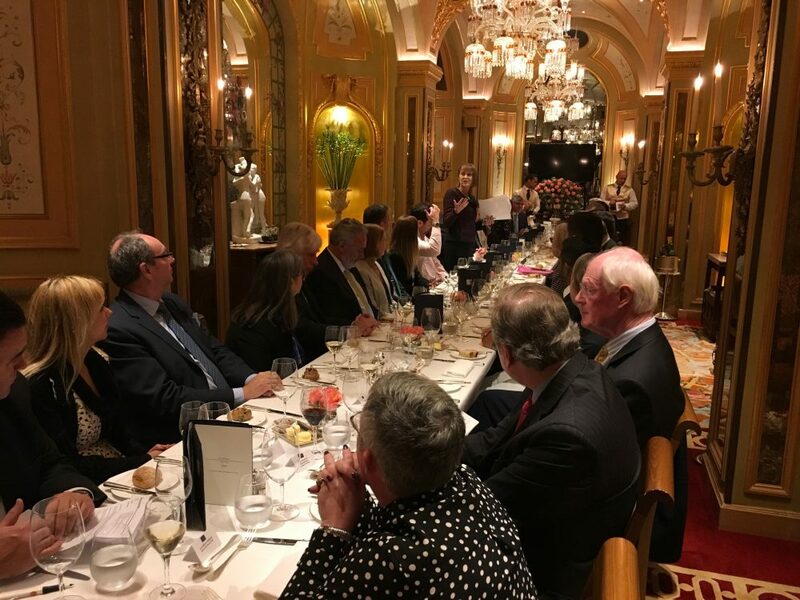 The Association held its Annual Lunch and AGM on 20 September at The Ritz Club. As always, it was a very popular event. The Ritz Club looked absolutely stunning, and the lunch was very delicious. We have just moved back into our new shop space. A separate gallery space has been created for exhibitions from our stock, and is available to hire for pop-up exhibitions. Our first external exhibition will show the work of photographer Peter Bogardus (4th-27th October). Apart from a few snagging issues, the shop is open for business. Do come and see our new look. Sofitel London St James announces a unique collaboration with one of France’s most successful contemporary artists, Richard Orlinski. A selection of his famous figurine works will be displayed in the hotel’s airy lobby from 21st September until 10th November. 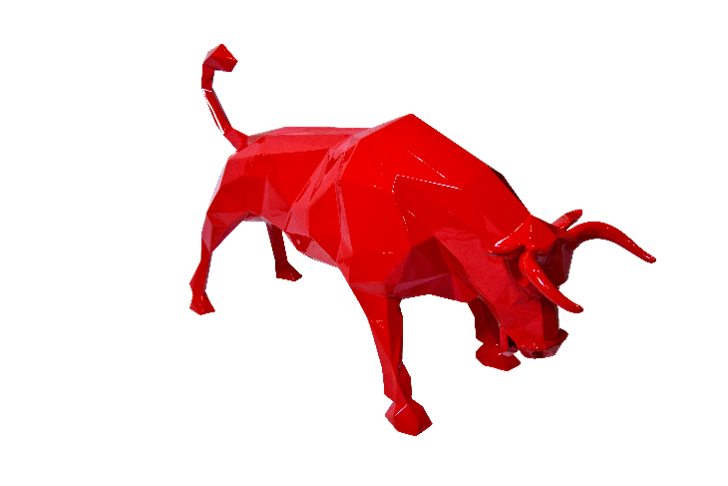 The artistic partnership reflects Sofitel’s reputation for skilfully blending art and hospitality and will see the hotel showcasing the acclaimed sculptor’s fantastical figurines – the first time he has shown such a sizeable number of works ever in the UK. The imposing and dramatic sculptures, exhibited in collaboration with UNIT London gallery, will be on display in the lobby, next to the hotel’s entrance on Waterloo Place, permitting visitors a rare opportunity to immerse themselves in the extraordinary artwork of one of France’s most lauded contemporary artists. As part of City Giving Day, AAG Wealth Management are proud to be supporting Teens and Toddlers, a charity dedicated to improving the lives of disadvantaged young people. Through their unique mentoring scheme, disengaged teenagers are given the responsibility of being positive role models for younger children in need of extra support. A generous donation from St James’s Place Foundation has been supported by AAG Wealth Management for this important cause. 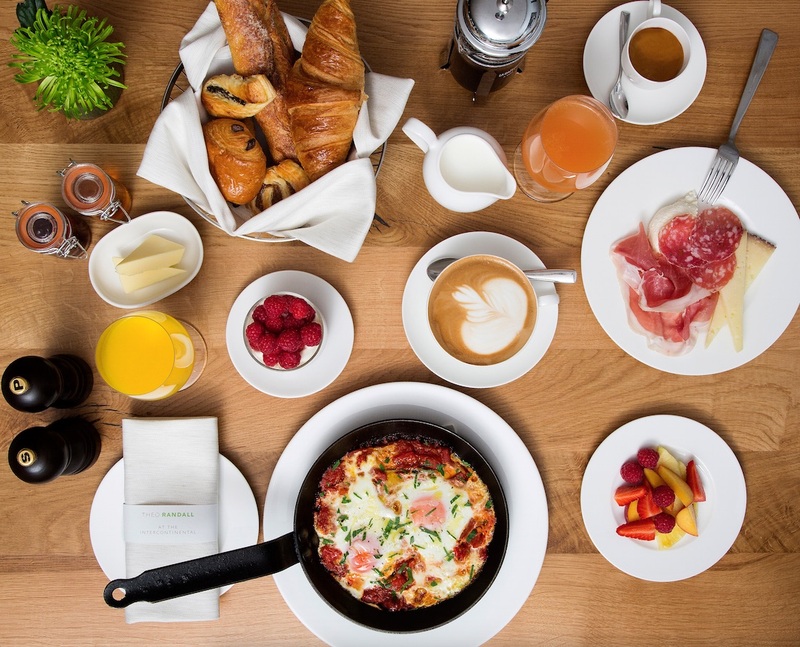 Enjoy ‘The Sweet Life’ with the new ‘La Dolce Vita’ weekend brunch menu from Theo Randall at the InterContinental. Inspired by the Italian tradition of friends and family gathering to dine together, the menu features many of Theo’s well-loved classics alongside newly-created dishes. Complementing the new weekend brunch is Theo’s new breakfast menu. Available daily, it offers two distinct dining options: à la carte and continental. 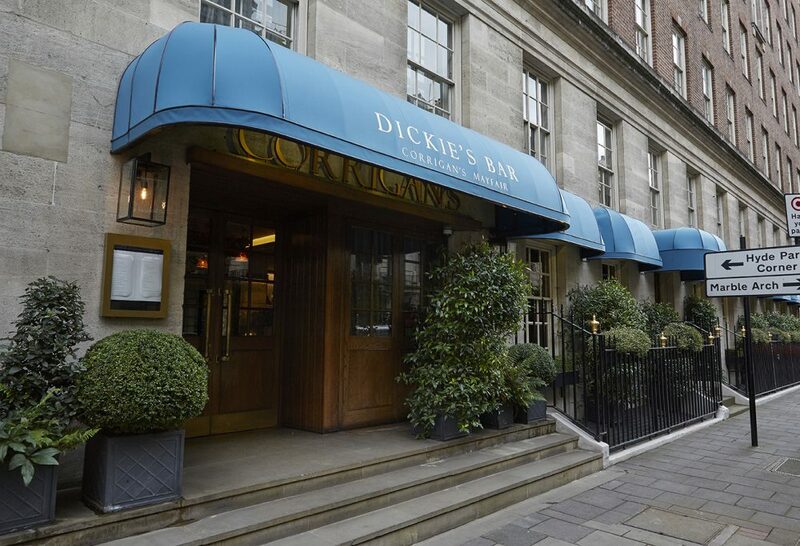 Dickie’s Bar – a collaboration between Chef Richard Corrigan, Richard Ryan of Drinksology and Gregory Buda from the Dead Rabbit in New York, has successfully opened at Corrigan’s Mayfair to rave reviews. The bar serves drinks created by Buda, using seasonal produce sourced from Corrigan’s garden and farm, Virginia Park Lodge in Cavan, Ireland. The ingredients will be mixed with seasonal Dickie’s sodas infused in-house at Corrigan’s Mayfair.